If you picture plastic pollution in the ocean, you probably imagine plastic bags, drink straws, and fishing nets, but one California teen has helped to reveal a massively overlooked source of this environmental crisis: golf balls. 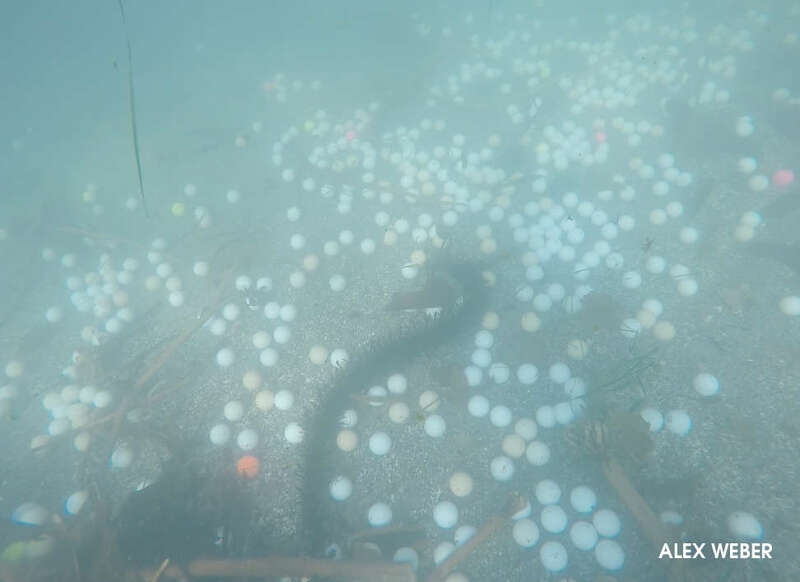 Just a couple of years ago, Alex Weber was diving in the Monterey Bay National Marine Sanctuary near Carmel-by-the-Sea, California, and was stunned to see the seafloor littered with hundreds of golf balls. Further dives in the area, especially near California's abundant golf courses, revealed that her local coastline was caked in tens of thousands of balls – a whopping 50,681 of them, to be precise. 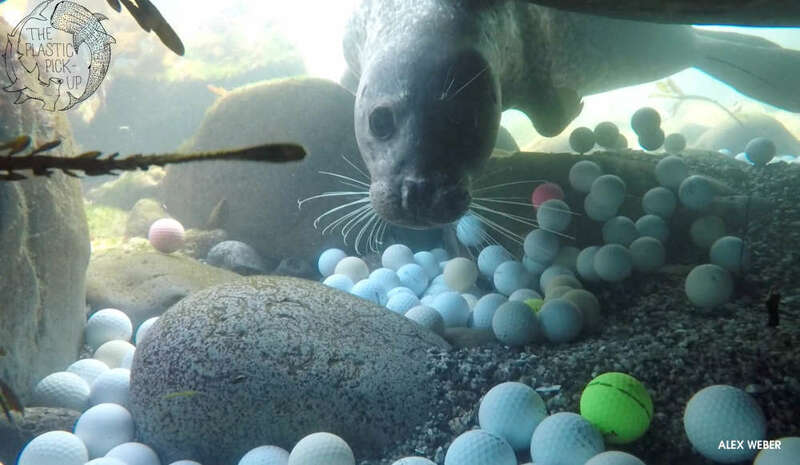 Alex, her friends, and her father decided to take it upon themselves to attempt to clear up this mess, eventually retrieving an impressive 40,000 balls from three different sites near coastal golf courses on the coast of California. Golf balls on the seabed are bad news for a number of reasons. For one, it’s believed to take up to 1,000 years for a golf ball to biodegrade naturally. The long and slow decomposition process can also result in the golf balls releasing high quantities of heavy metals, such as zinc, which can be hazardous for marine life. It's unclear how directly the wildlife are affected by the ball's presence, especially in regards to whether animals are ingesting them. Nevertheless, as the photographs show, local animals are clearly coming into close contact with the balls on a regular basis. Swamped by the problem, Weber got into contact with Matthew Savoca, a Stanford Unversity scientist researching marine plastic pollution, who detailed their story in an article for The Conversation. This led Savoca to carry out a scientific study, recently published in the journal Marine Pollution Bulletin, that sought to measure the scale of marine pollution caused by golf courses. Surrounding just five golf courses in Carmel, California, the team recovered 50,681 balls. The research also highlighted how microplastics can leach into the water as the balls dissolve. By their estimates, these tens of thousands of balls have shed up to 28 kilograms (61 pounds) of synthetic material into the surrounding waters. “Thanks to Alex Weber, we now know that golf balls erode at sea over time, producing dangerous microplastics,” Savoca wrote in The Conversation.